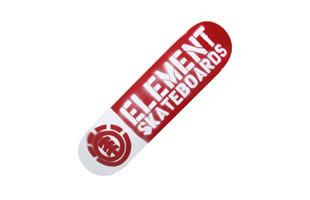 Element Skateboards is a skateboard manufacturer and surfwear retailer based in Irvine, California. It is a subsidiary of Australian clothing giant Billabong. Kicks of the Day: Element Bowery "Blue Chambray"
Kicks of the Day: Element Topaz "Antique Native"
Element Previews the Upcoming "Hemp Collection"